Himalayan Yoga Association is india’s one of the most reputed Yoga Teacher Training School in Rishikesh that Offers Yoga Alliance registered 500 Hour yoga teacher training in Rishikesh, This is 2 months yoga teacher training course which is the combination of 200 hour yoga teacher training course + 300 Hour yoga teacher training course = 500 Hours Master yoga teacher training course, It is master course that offers complete yoga learning experience. 500 hours yoga teacher training students during the first month of course pursues the foundational 200 hour yoga teacher training course in which teachers teach them fundamental yoga teachings and guide them to make their basic yoga education to be clear as well as a strong foundation for future learning. 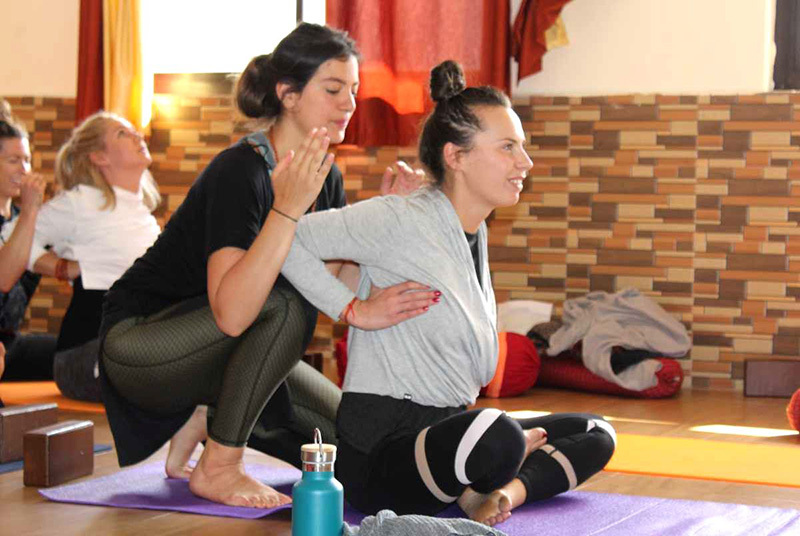 During the second month of course students pursues advance 300 Hour yoga teacher training course that covers advance yoga education to make them ready to come out as a accomplished yogi. 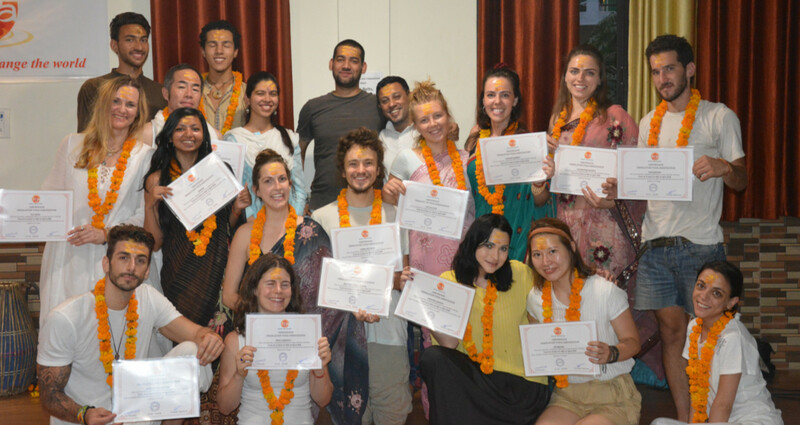 500 Hours yoga teacher training course is recommended for all walks of life people, this is the best yoga course and completely self-transforming learning experience, even little bit experience of yoga will definitely the life changing experience so give yourself 2 months to learn how to transform millions lives, it is dream of millions. Completing both the 200 hours YTTC and 300 hour yoga teacher training with the same yoga school ensures both consistency and depth. 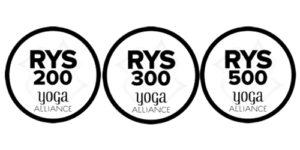 This is the fastest way to complete all your Yoga Alliance RYT course requirements. 300 hours yoga teacher training is an advance yoga course where we expect students to know the fundamentals of ashtanga yoga. 300 Hours yoga TTC provides students the complete traditional ways of practicing and teaching Ashtanga yoga according K. pattabhi jois . What makes 300 hours yoga TTC different from 200 Hours Yoga TTC ? The complete traditional way of practice & teaching. On 1 st week – Introduction to Traditional Ashtanga yoga and Vinyasa & sun salutation A & B. On 2 nd week – Seated sequence postures & Finishing Sequence postures. On 3 rd week – Teaching methods/ Teaching by students. On 4 th week – Questions & Answer / Feedback by teacher on improvements. Private Accommodation- 350 USD Extra. 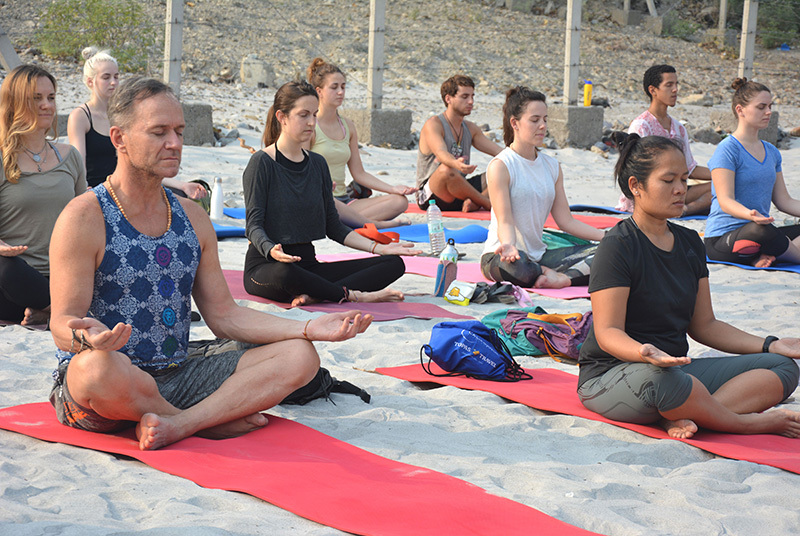 500 Hour yoga teacher training in rishikesh, india - Organized by Himalayan Yoga Association - registered with yoga alliance USA & Government of India.